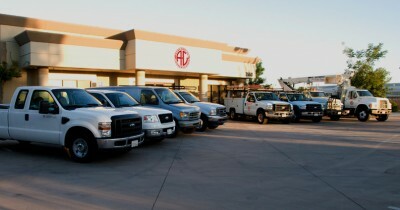 Each of A-C Electric Company’s offices in Bakersfield, Fresno and Visalia features a skilled service department dedicated to troubleshooting and solving your electrical emergencies, day and night. Our service department takes tremendous pride not only in the quality of our workmanship, but also in our professionalism and customer focus. Our service technicians complete a comprehensive 5-year education and training program to ensure that they meet our tough standards. They also receive ongoing training to maintain their proficiency in the latest technologies and equipment.